online-casinos-australia.com does not offer any casino games that can be played with real money. 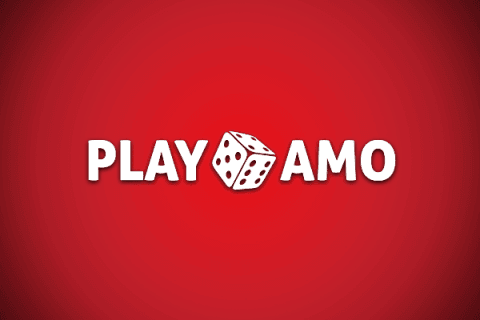 All of our games are free-to-play and do not require a payment of any kind. As long as the users, members, and visitors use a compatible browser, our games can be played without the installation of the software and through the browser. online-casinos-australia.com complies and supports the responsible gambling practices. If you think gambling became an addiction instead of a hobby, please stop using our website and get professional help. online-casinos-australia.com provides the links of websites who can offer help against gambling addiction. online-casinos-australia.com can still collect personal data in order to improve its services and because of its legal responsibilities. Collecting this type of personal data is also the natural result of visiting our website. Because of our legal responsibilities, some of this data may be used to personally identify you. The information about the data we collect can be found below. Our website can offer social sharing features, links to social media, and other integrated tools. Using such features may cause you to share information with the relevant social media organization (depending on the settings you use). You need to read the privacy policies of social media organizations that provide these features to learn more about the purpose of data collection, its coverage, and the processing of such data by such parties. online-casinos-australia.com are not responsible for the actions or policies of social media providers.